Miniature theme park Madurodam in The Hague is the ultimate attraction to discover what makes the Netherlands so unique within a short period of time. Canal houses, tulip fields, cheese market, a wooden shoes factory, windmills, the Peace Palace, the Delta Works: you will find them all in Madurodam! 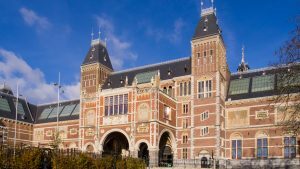 Do you have limited time to see all of the Netherlands during your stay? Don’t want to miss anything? In Madurodam you get an excellent overall impression and a unique experience of the Netherlands within two hours time! Miniature theme park Madurodam is situated in The Hague, less than one hour from Amsterdam and nearby the tulip field region. The interactive miniature park is the ultimate place to discover what makes the Netherlands so unique within a short period of time. Madurodam presents you all the relevant Dutch stories behind the miniature buildings through multimedia and numerous interactive installations. Canal houses, tulip fields, cheese market, a wooden shoes factory, windmills, the Peace Palace, the Delta Works: you will find them all in Madurodam! Madurodam offers you the stories on interactive touch screens which are activated with your personal scan card. 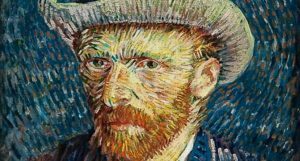 All stories about the Netherlands are available in Dutch, English, German, French, Spanish, Russian and Chinese. 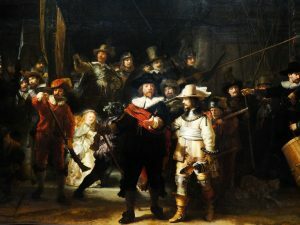 The Court of the Netherlands (‘Hof van Nederland’) takes you back to an exciting moment in Dutch history: that of the rebellion against Alva and the First Free State Assembly in 1572. This is what laid the foundations for the Netherlands as we know it today: the Netherlands in which we can live in freedom. The experience is different from what most people are used to at Madurodam. It’s not a miniature structure – it’s a multi-sensory experience which takes approximately four minutes. In the immersive new attraction New Amsterdam, visitors discover New York’s Dutch roots. They will go back in time and experience the excitement of the 17th century just for a moment. They step on board the ship De Vergulde Bever (The Gilded Beaver) and sail from Amsterdam to New Amsterdam, the city that today is known as New York. The day starts out sunny but soon danger appears on the horizon. Will it all end well? In the city square in New Amsterdam, visitors will roll up their sleeves along with their family and friends to fire cannons. 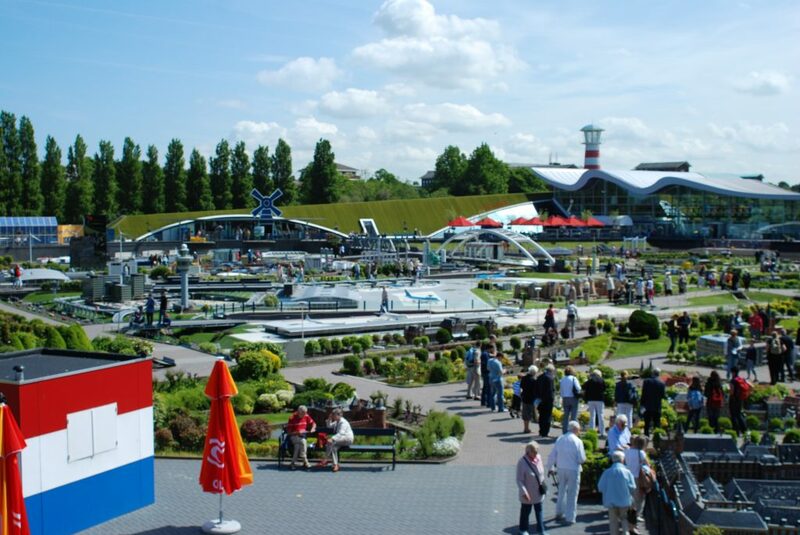 To honor the Dutch tulip, miniature park Madurodam created a set-up which makes the Netherlands holiday memory complete. The 17 replicas of the official – 200 years Kingdom of the Netherlands – tulip are 2,5 meters high and form a wood of tulips that acts as a colorful and memorable photo-background. The new attraction is based on the fact that in Madurodam guests discover the stories of the Holland Icons. The new touristic season at Madurodam usually starts together with the new flower season in Holland, but the theme park is actually open all year round. Check the actual opening hours on their website. Madurodam is located in The Hague between the city center and Scheveningen, directly adjacent to the exit roads to the A12 and A44 motorways. Madurodam has 450 parking spaces and a tram and bus stop on its doorstep! If you come by train, you can buy a return at the NS ticket machine and choose Madurodam as your destination. Your train ticket will include the tram journey to the amusement park.